Nevertheless, the Commission indicates that the publication of this draft Delegated Regulation should enable firms to prepare to take ESG considerations and preferences into account in the suitability assessments they undertake. It will be a relief to industry that the Delegated Regulation does not require existing suitability assessments to be re-visited. 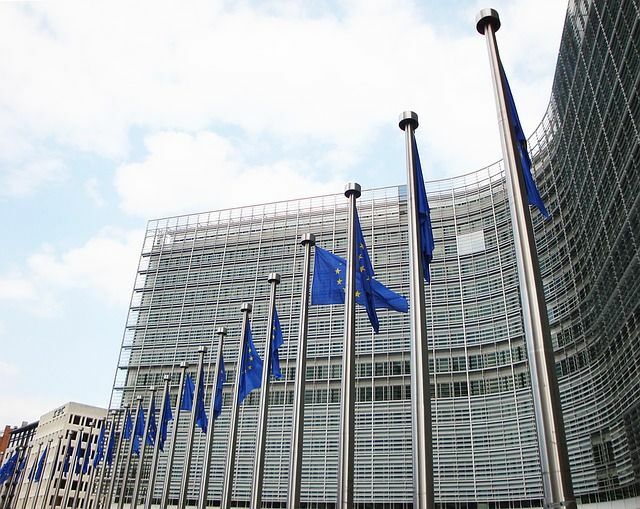 The Commission has today published draft rules on how investment firms and insurance distributors should take sustainability issues into account when providing advice to their clients.